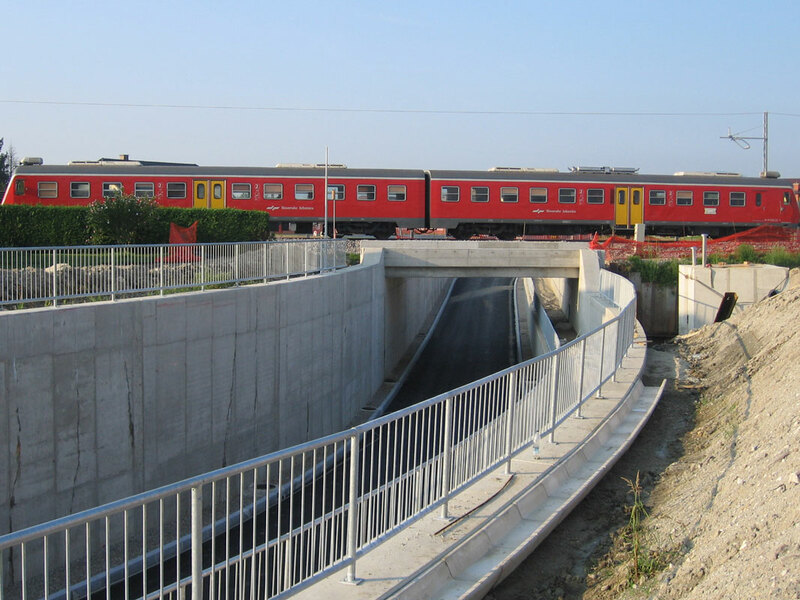 The four underpasses Stranišče, Stražgonjca, Jablane and Tajčarjeva are built in the framework of the project “Development of Crossing of Roads with the Railway at Section Pragersko–Hodoš in the framework of electrification and renovation of the railroad line Pragersko–Hodoš” on line No. 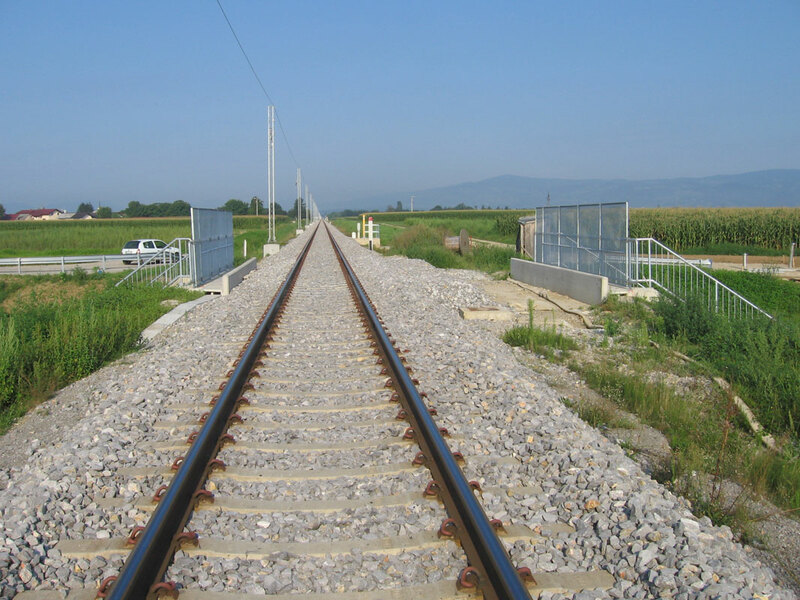 40 Pragersko–Ormož (Stražgonjca, Jablane and Strnišče) and on line No. 41 Ormož–Hodoš (Tajčarjeva). 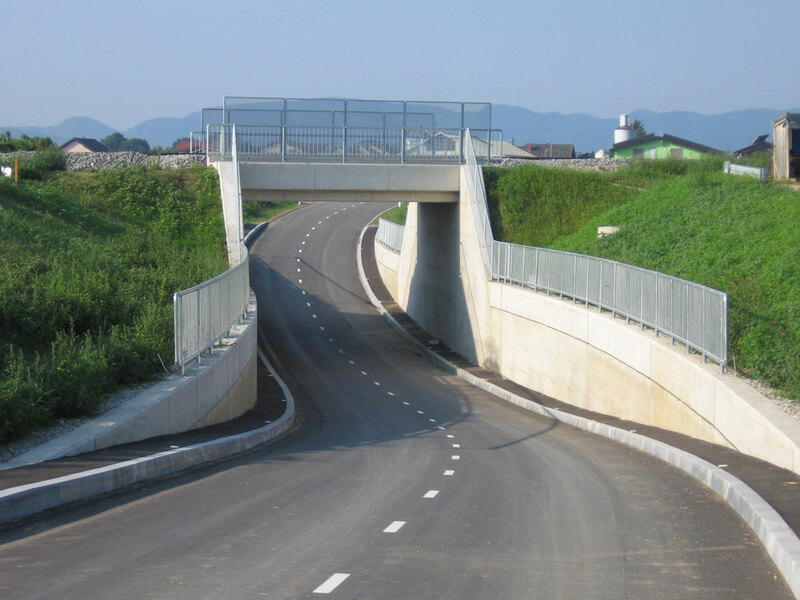 The underpasses are used for grade separations of local roads with a railway line. The structures are designed as box structures with wing walls. 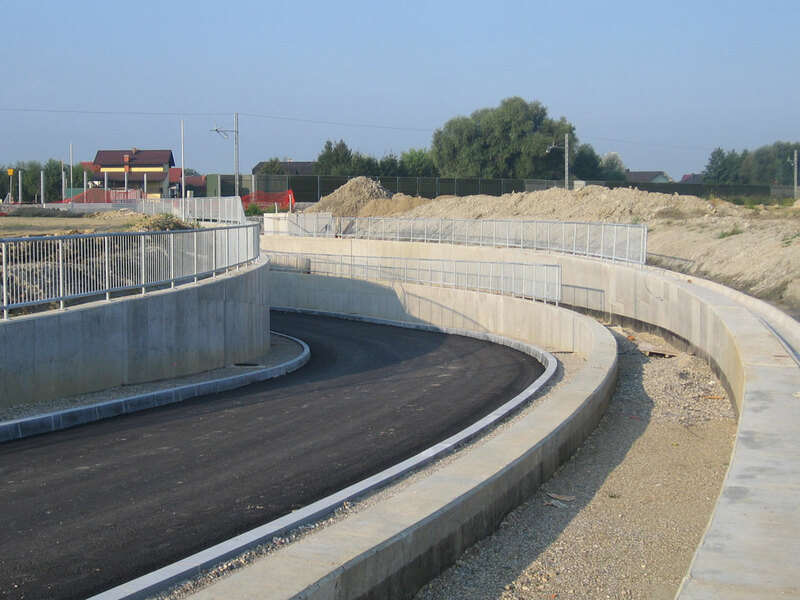 With three underpasses, caissons needed to be performed because of the subterranean water. 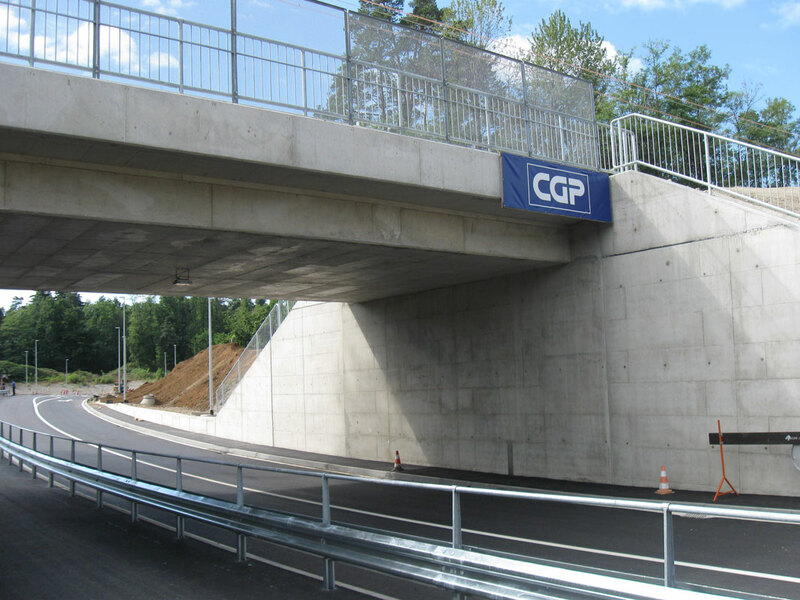 The foreseen technology of construction of underpasses is incremental launching by use of temporary structures. 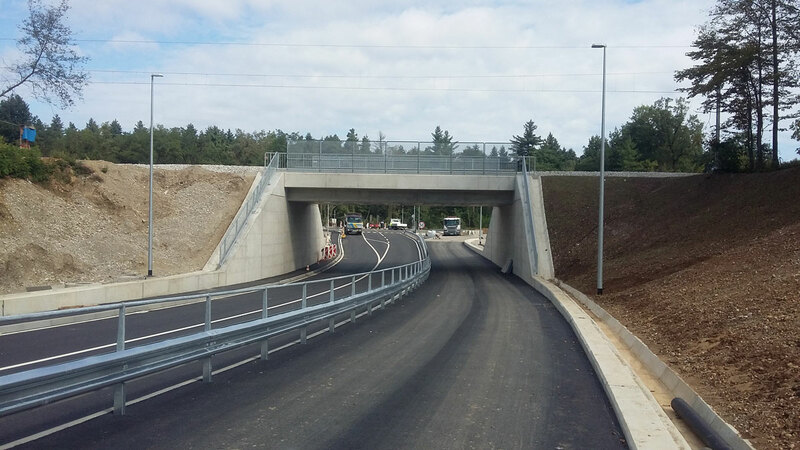 The widths of the underpasses range from 6.9 m to 15.7 m, the lengths of the underpasses range from 18.4 to 26.5 m.